SnapNrack Series 100 PV Mounting System offers a low profile, visually appealing, photovoltaic (PV) module installation system. This innovative system simplifies the process of installing solar PV modules, shortens installation times, and lowers installation costs. The SnapNrack Series 100 UL Roof Mount System offers a low profile, efficient, visually appealing, photovoltaic (PV) module installation system. Series 100 UL is listed to the UL 2703 for grounding/bonding and fire classification. The System's components provide an adequate bonding path which has eliminated the need for grounding lugs and washers at each module and bonding jumpers between splices. In addition to grounding and bonding, the roof mount system, Series 100 UL, is Class A Fire Rated when installed with Type I and Type II Modules. 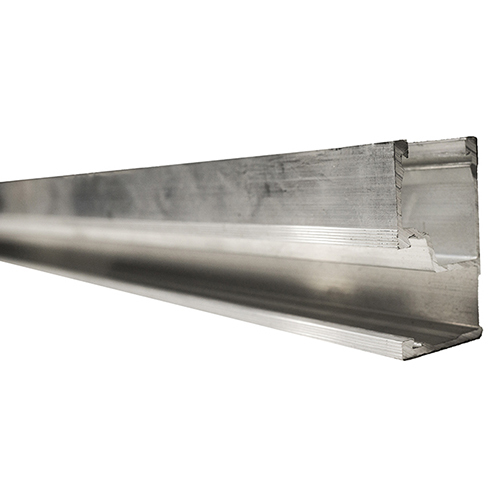 NOTE: The 015-09824 Standard Rail Set includes (6) 162" long rails, but bundles of 2 rails are also available in 122" and 162" lengths. 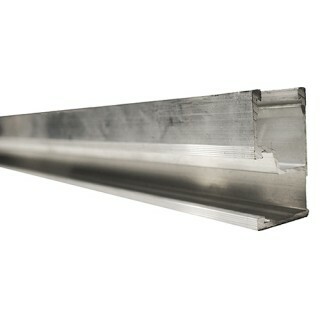 Black rails are also available in both lengths.